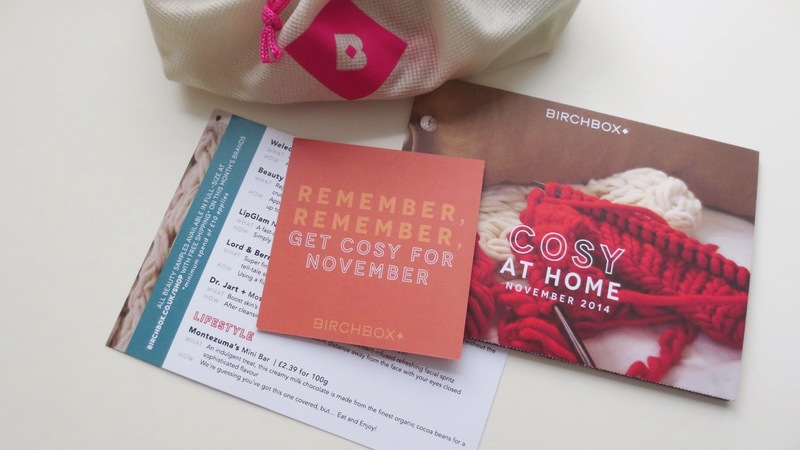 BirchBox November 2014- Cosy At Home! 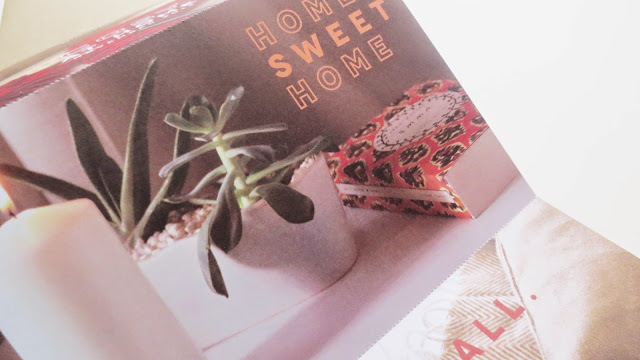 BirchBox November £10 + £2.95 pp * I was super excited to receive this months Birchbox in the post, I am a huge fan of them. I enjoy trying out products that are new to me but I also love getting mini versions of my favourites. 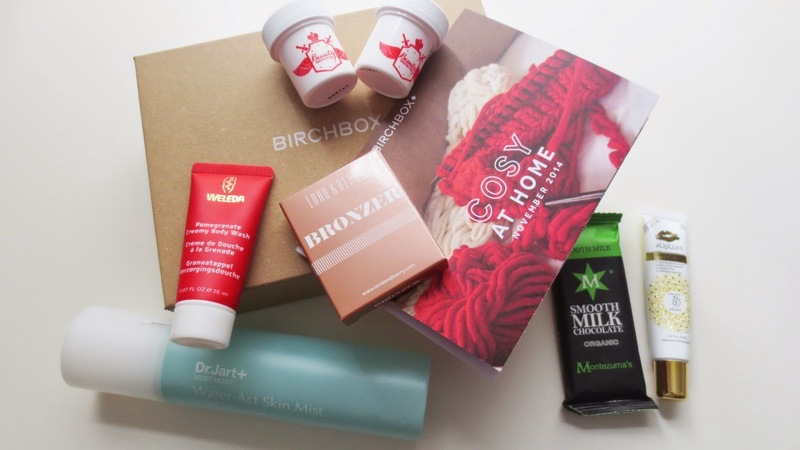 Birchbox always surprise me with their boxes, there is always something for everyone in them I find. I enjoy staying in with a hot chocolate cuddling my dog and Rob watching Nashville or The walking dead. 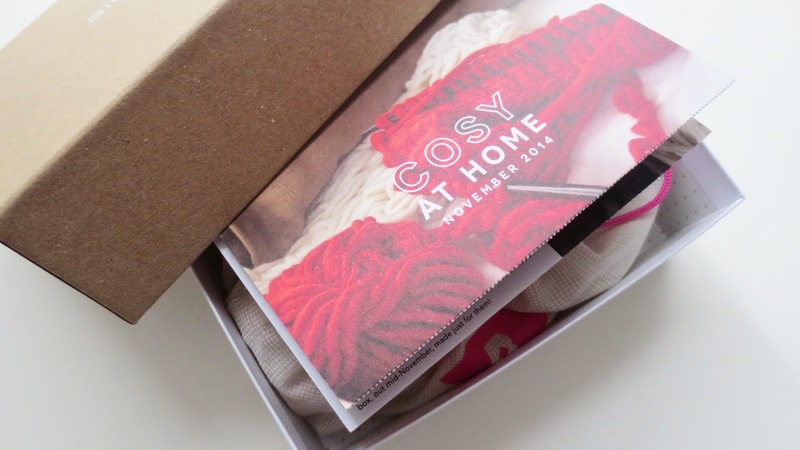 So its great to have this months box, having a pamper night while its cold outside sounds perfect to me. This box helps you enjoy your night in feeling cosy with chocolate and the perfect blend of products. Weleda: Pomegranate cream body wash.
DR. Jart- Moist water act skin mist £18 Full size! The chocolate bar is a necessary part of a cosy night pamper night, so this was exciting to open after having a full on pamper bath with all these products. 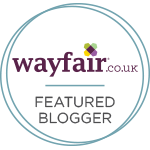 I enjoyed using the Weleda pomegranate cream body wash, it smells great. I then went on to use the beauty Protector hair mask, I left this on for around 5 minutes. It left my hair feeling amazing and soft just what I need after a long day at work. 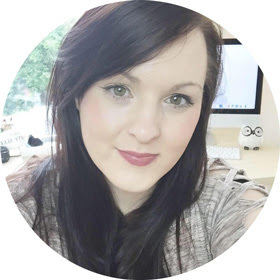 Looking after yourself is an important part of your week, a pamper night is something that is needed to help you feel you again. I love that the Lord & berry bronzer is in this box, its helping you feel like Spring is just around the corner. A little bit of sunshine added to the box. The DR Jart mist is something that I have never tried before and instantly fell in love with it. It helps to lock in some moisture to your skin which is something I need in the Winter months. I want my skin to look healthy and refreshed. 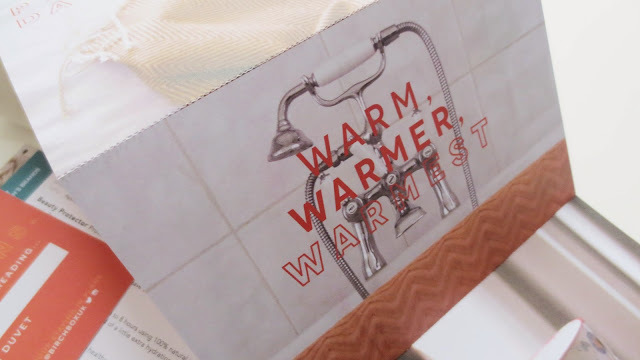 Using this product in the morning feels great or even after a warm bath. I love this months Birchbox, Its a great idea to help us out in the colder weather. I love the packaging of this box too. 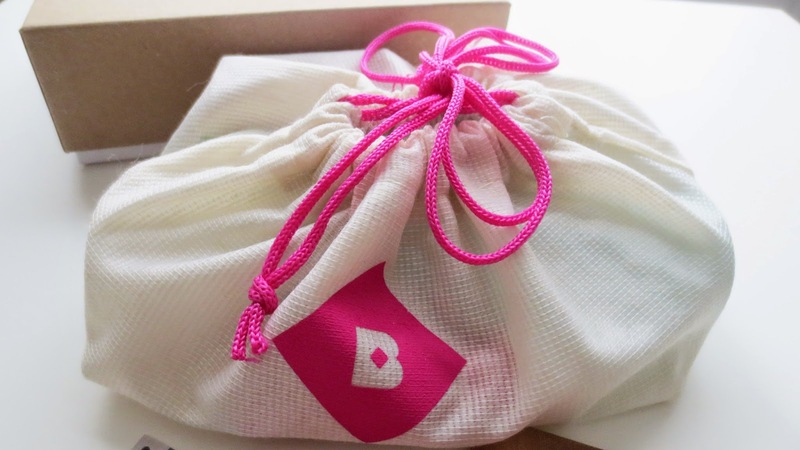 The bag is something you can keep products in after you use up what you got in your box. I think every detail of each box shines and when you open it you feel excited to see whats inside. Actually opening the box is just as exciting as the products.